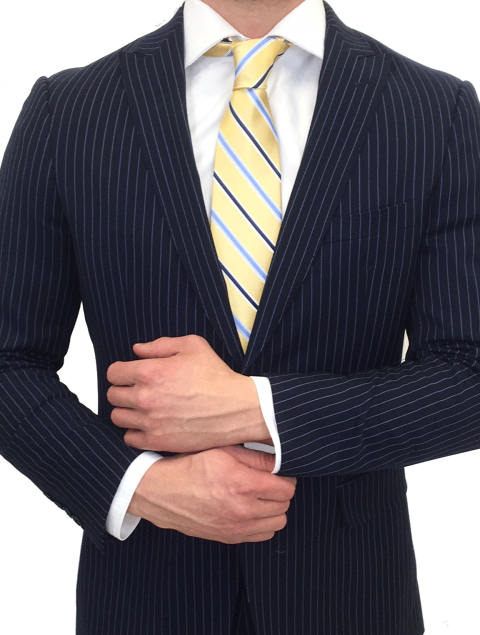 Style: For those ordering online, your suit will come with the standard options you see in the picture. 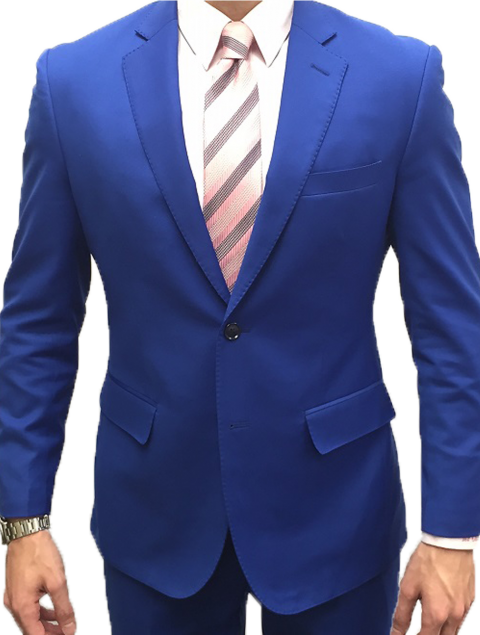 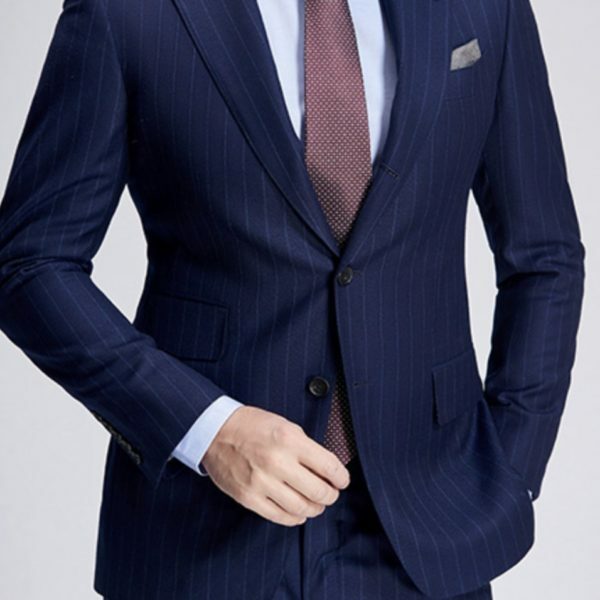 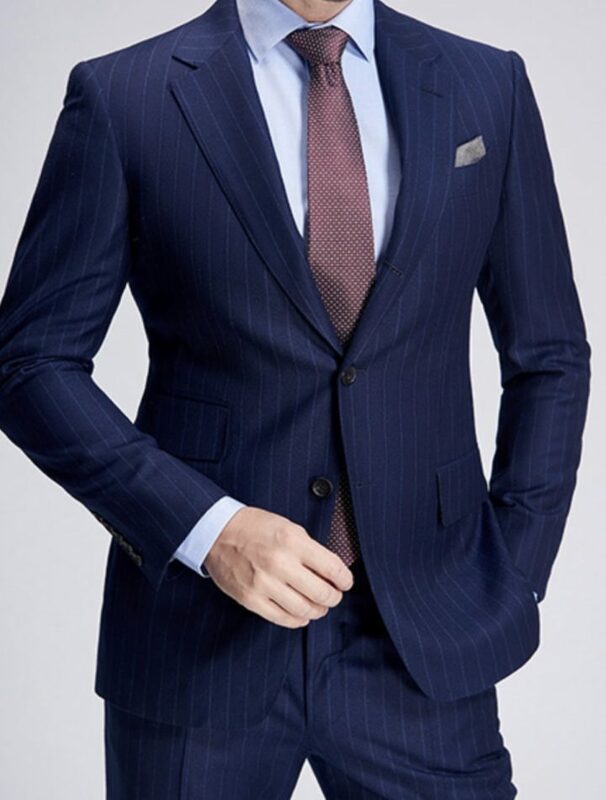 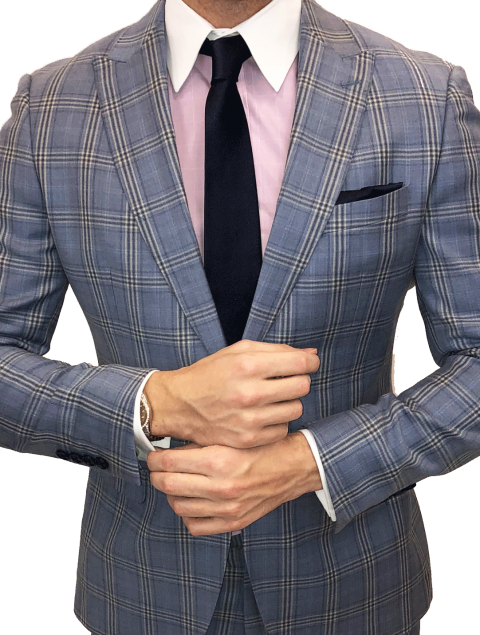 For those ordering the suit custom made, you will be able to choose your style, lining, cut and buttons. 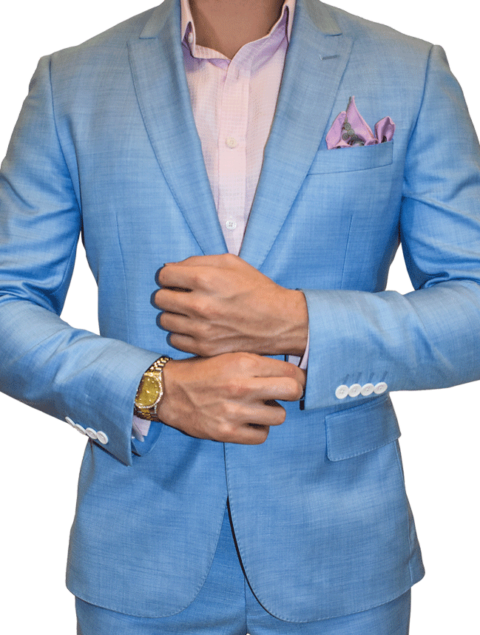 If you prefer to keep it simple, we can recommend your styling options.